Big news today from Starbucks! The company has announced plans to eliminate single-use plastic straws globally by 2020. 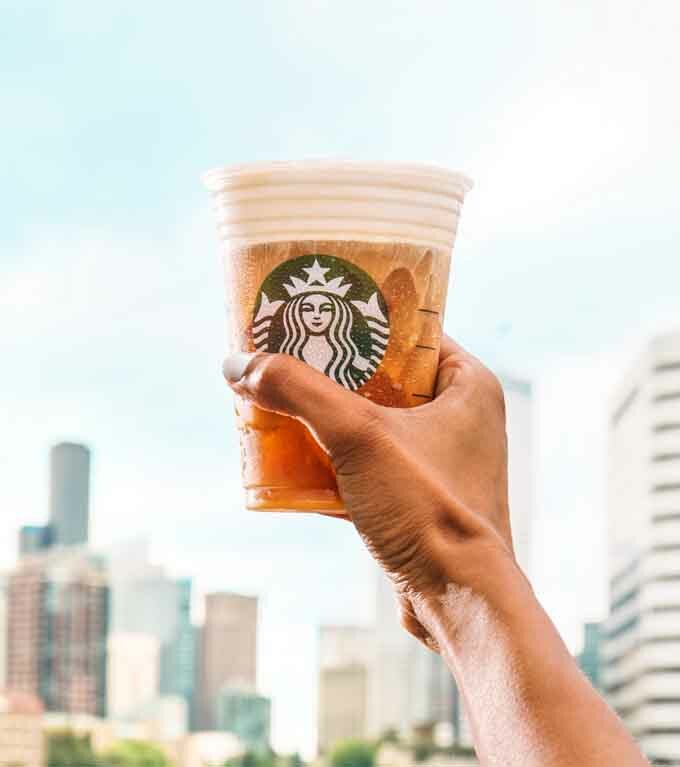 Starbucks has designed, developed and manufactured a strawless lid, which will become the standard for all iced coffee, tea and espresso beverages. As the largest food and beverage retailer to make such a global commitment, Starbucks will eliminate more than 1 billion plastic straws per year from Starbucks stores (alternative-material straws – including paper or compostable plastic – will be rolled-out for Frappuccino blended beverages, and available by request for customers who need a straw, pending successful pilots that are underway). 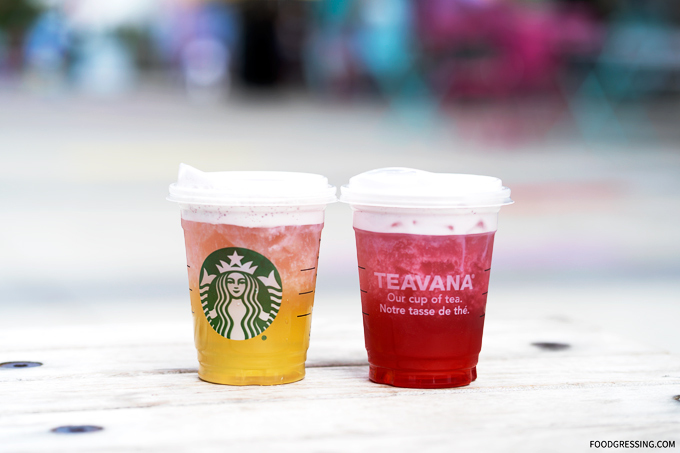 I recently tried out Starbucks’s strawless lids recently when I had their new Sunrise and Sunset Cold Foam Tea Beverages. I thought the lids were very well-designed. 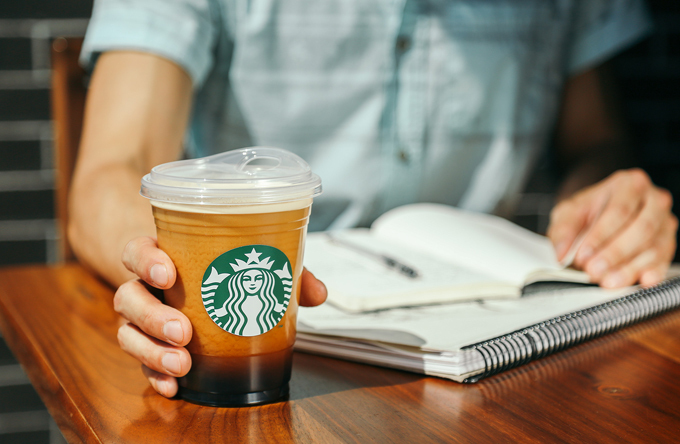 Stay tuned to Starbucks for more news on the rollout of these strawless lids.